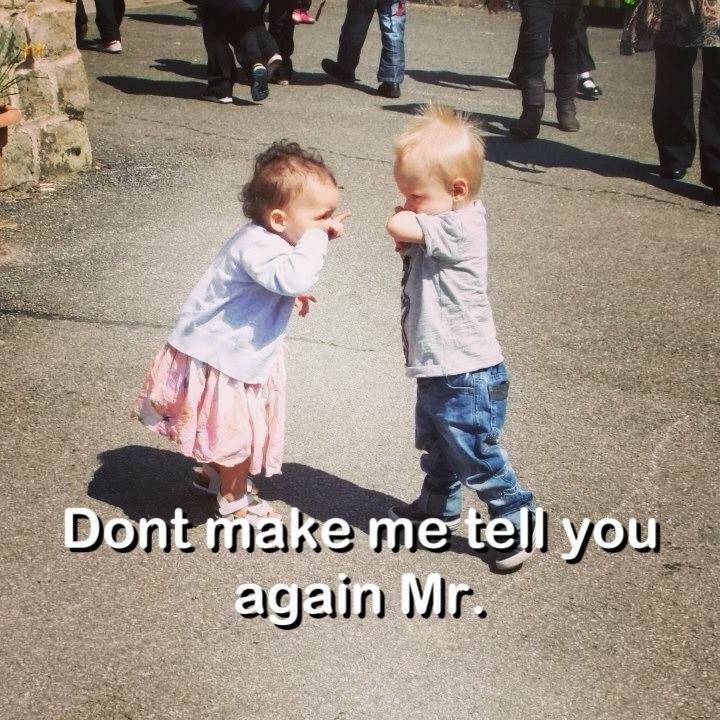 DONT MAKE ME TELL YOU AGAIN MR. - ProudMummy.com the Web's Community for Mums. Home » Memes » Men & Love » DONT MAKE ME TELL YOU AGAIN MR.
DONT MAKE ME TELL YOU AGAIN MR.
DON'T MAKE ME TELL YOU AGAIN MR.
Matt Hilderley this is imogen!!! Alana Flight, times to come!